Publisher Accounts are for professionals that are technology savvy and either have an existing publishing business or are prepared to start their own publishing business. You will be expected to set-up your new account as a publishing imprint business using our online platform. Our software handles writing, collaborating, editing, template design, publishing, printing, distribution and eCommerce. With the Publisher Account, our system will allow you to have your own Imprint information and logo on the book and cover, as well as your own ISBN and metadata. 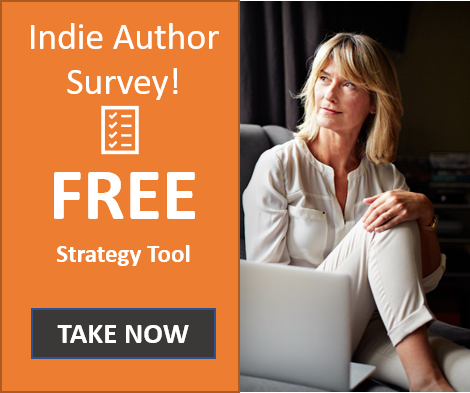 You will receive all the services we provide to our Independent FastPencil Authors, plus your own imprint name listed with Ingram so that your book will appear under that name on Amazon, Barnes & Noble, and other 3rd party book selling sites. 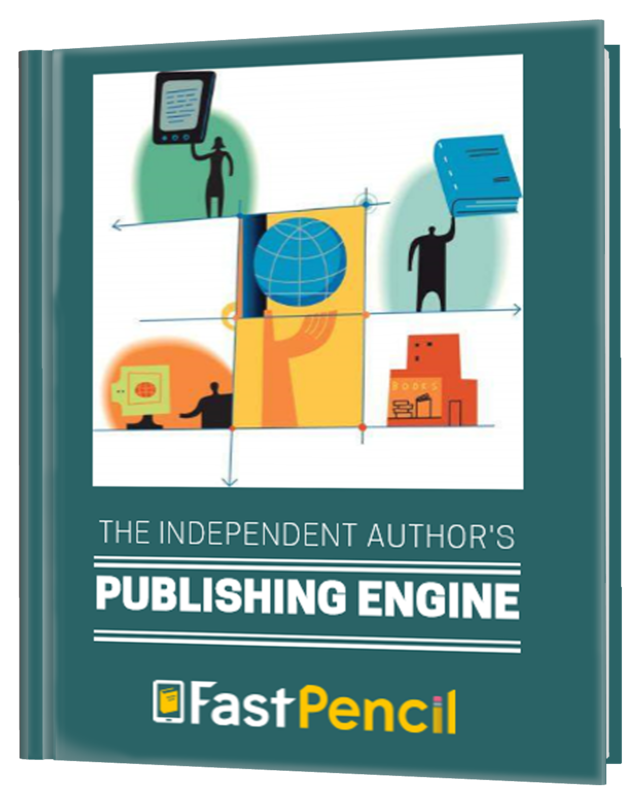 The Publisher Account is maintained for as long as your book is listed in our FastPencil catalog. The first year catalog fee is included when you publish. The catalog fee to maintain your book is $19/year per title. Where does my custom imprint get distributed? Your print book will be printed as needed for sales (print-on-demand) and will be inserted into the catalogs at Amazon.com, Barnes and Noble, Ingram, Baker and Taylor and the FastPencil Marketplace. Your eBooks are distributed through Apple iBooks, Amazon Kindle, Barnes&Noble Nook, Ingram Digital Network, and the FastPencil Marketplace. 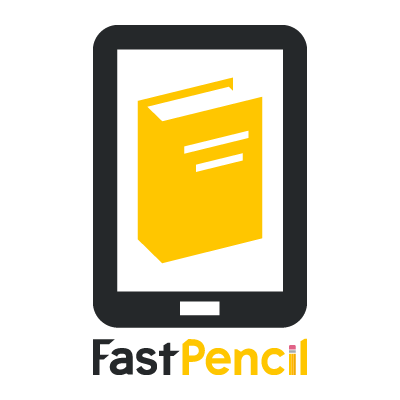 FastPencil allows you to customize your User Account Page with your Publishing imprint information and links to your web sites. Every publication also gets it’s own details page, where readers can buy the book. We also provide a “BookBuy” widget so you can place this snippet of code on your blog or website to offer your customers an easy one-click BUY option. These features that are included in your publisher account. OPEN A PUBLISHER ACCOUNT NOW! Click below to schedule a call with one of our staff!